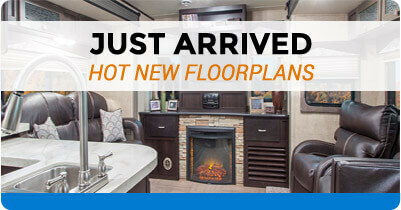 Welcome to Smith RV. 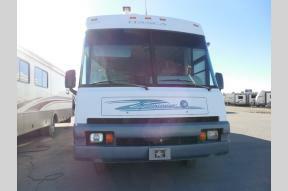 Our goal is to make your RV buying experience the best possible. 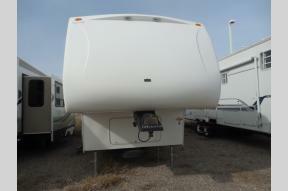 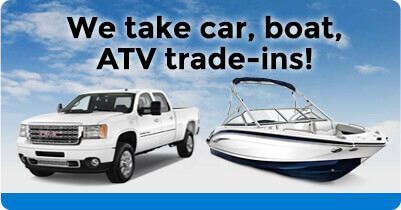 We offer a wide variety of new, and used RV's.